Kings Point Suncoast provides a variety of transportation options for traveling both near and far. Kings Point and the surrounding Sun City Center area are both golf cart friendly communities. If you’re traveling to the grocery store or a nearby neighbor’s house, leave the car in the garage and take your golf cart. 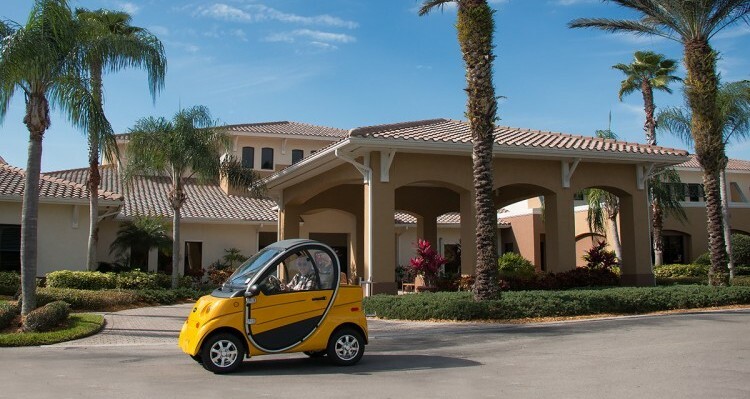 Golf carts can be driven on the private streets of Kings Point and most public roads of Sun City Center, making this one of the best golf cart retirement communities in the area. For those who want to “leave the driving to us” and use community transportation, you can board the local Kings Point Tram for service to places like nearby doctors’ appointments or shopping centers. For trips outside Sun City Center, the Hillsborough County HART bus service stops at the main clubhouse where residents can hop on for free trips into Brandon, Tampa and surrounding areas. 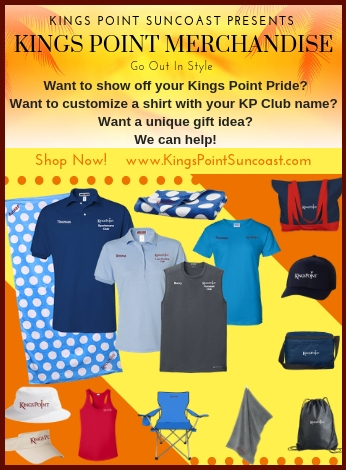 Kings Point bus services offer group bus tours and overnight travel to venues including sporting events, shopping, restaurants, casinos, festivals, shows and events. And if there isn’t a trip planned, you can get a group of friends and use one of the buses driven by experienced staff. If your yern for travel takes you to faraway places, there are travel clubs for sharing active adult adventures with your new friends and neighbors. Book cruises and bus trips to parts unknown – Tampa International Airport is just a shuttle ride away.